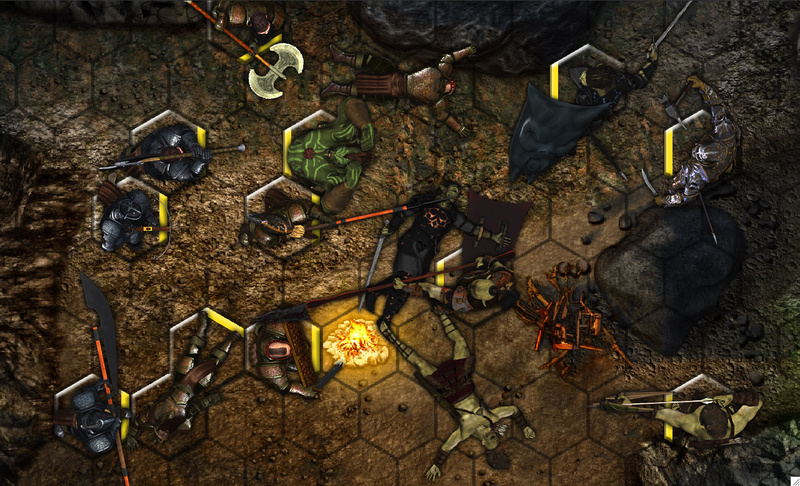 Battlegrounds Games specializes in developing virtual tabletop (aka VTT) software, and also offers professionally-produced content for the software. 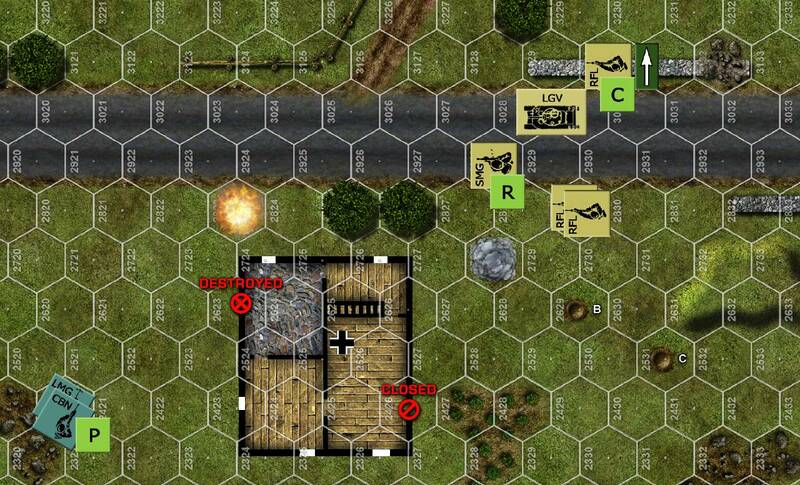 Battlegrounds: RPG Edition (aka BRPG) is system-agnostic virtual tabletop software for use with roleplaying games such as Dungeons & Dragons, d20, GURPS, Rolemaster, FUDGE/FATE, Savage Worlds, Shadowrun, etc. The program supports gameplay in any genre, both online and offline. 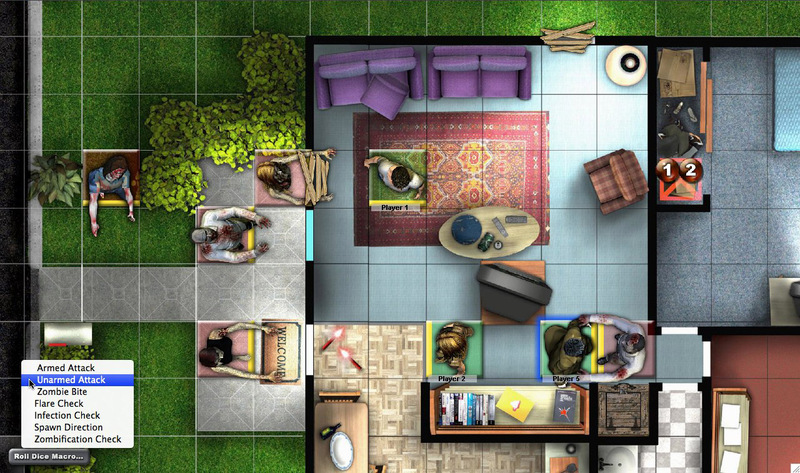 As an added bonus, BRPG can also be used for playing boardgames, wargames, card games, and dice games. 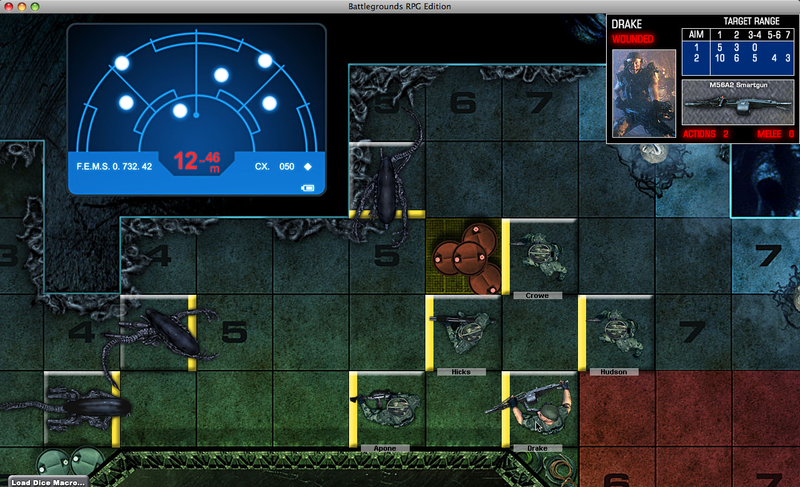 Battlegrounds Gaming Engine (aka BGE) is virtual tabletop software for use with boardgames, wargames, card games, and dice games. 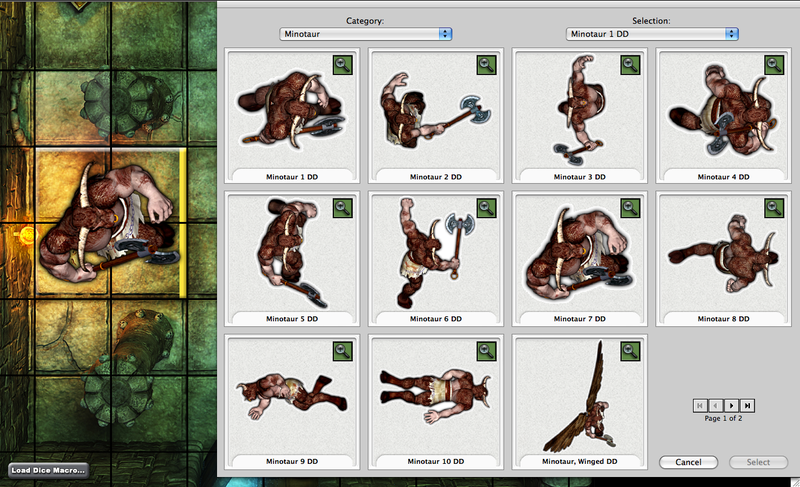 It is based on the BRPG codebase, but has been optimized for general gaming. RPG-related features have been removed, and new features and functions added instead. BGE is compatible with all the digital game conversions (and most artpacks) that were already available for BRPG. Future digital game conversions released by Battlegrounds Games will only be packaged for BGE, although they will generally still be usable in BRPG. In addition to allowing you to play existing digital game conversions, BGE is also a powerful toolkit that allows you to create your own digital game conversions, quickly and easily, with no programming, scripting, or XML editing whatsoever. Game designers will find that BGE provides an excellent means of prototyping and playtesting their game designs, and allows them to avoid the hassle of creating print-and-play playtest kits (and playtesters are avoided the hassle of crafting the PNP game, whose components may go through several iterations before they are finalized). Note that for user-created game conversions, you will probably need to own a copy of the game you wish to play. Also, unless you are extracting images from a PDF, you will probably need to have access to a flatbed scanner to scan in your games’ boards and counters. 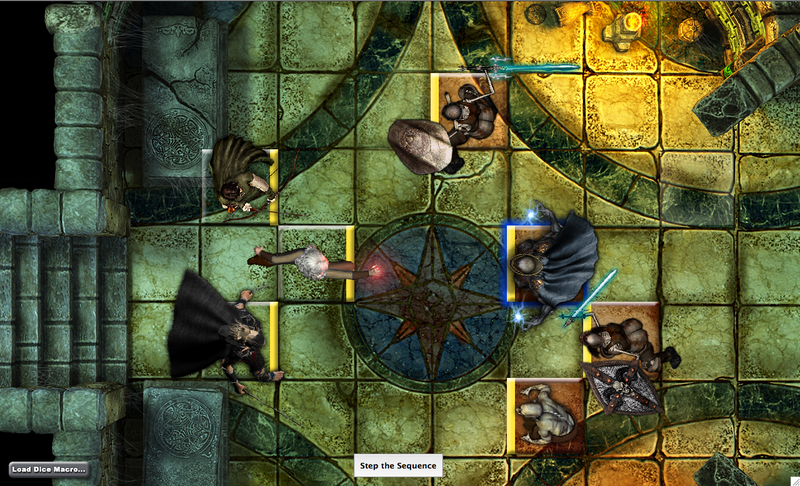 The software does not know or enforce game rules, but many common game mechanics and dice-rolling mechanics are supported. The software does not provide an AI opponent. These programs are meant to be played with friends. These are downloaded apps that you install on your computer, not webapps that try to shoehorn your web browser into a gaming environment. They are completely ad-free, and the intent is to keep it that way. Both programs have licenses which can either be purchased for a one-time fee, or if you prefer you can opt to try a low-cost monthly subscription. Free Demos of both programs are available for download so that you can try out the apps and evaluate their capabilities prior to purchase. Although these are commercially-sold programs, a great many people use the software without ever paying anything (their GMs/gaming buddies have paid on their behalf). To help offset the cost of the programs, dozens of free add-ons (in the form of artpacks and digital game conversions) have been made available to further enrich your gaming experience. All these free goodies coincidentally serve to make the apps much more appealing than competing programs, as they tend to be huge time-savers. Both programs are still being actively developed and improved upon, and are well supported. Note that some content has yet to be posted in this new website’s format (most notably the Screenshots page for BGE).